Reflexology during pregnancy is a gentle way to relax, aid sleep, calm pre-birth anxiety, revitalise and energise mum in preparation for labour and birth. 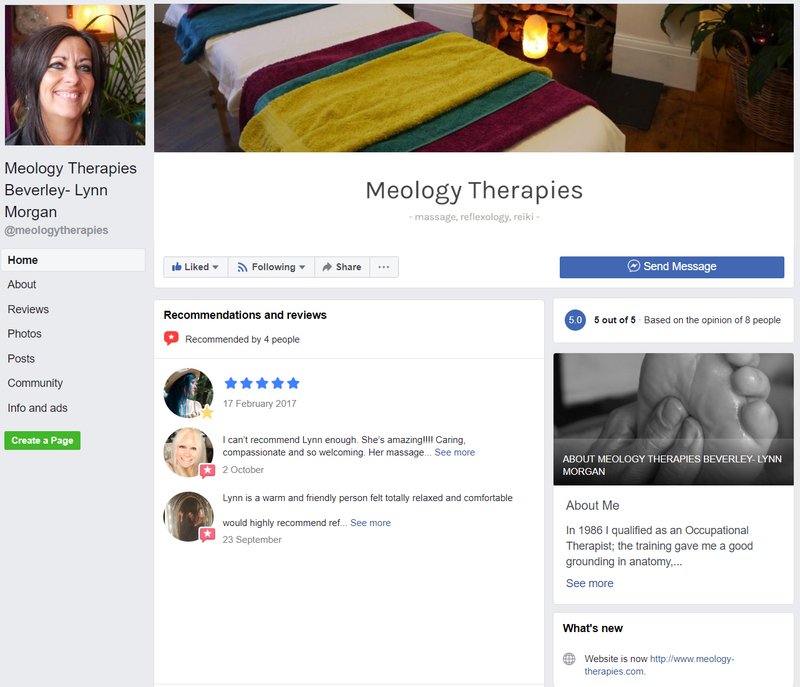 A research project undertaken by Dr.Gowrie Motha in London “discovered that the effects of reflexology (during the antenatal period) on labour outcomes, were outstanding.” Motha, Gowrie and McGrath, Jane 1994- The Effects of Reflexology on Labour Outcomes. Please obtain consent from your GP or midwife prior to booking in for first treatment. It is best to commence treatments, after the first trimester, to ensure pregnancy is stable.